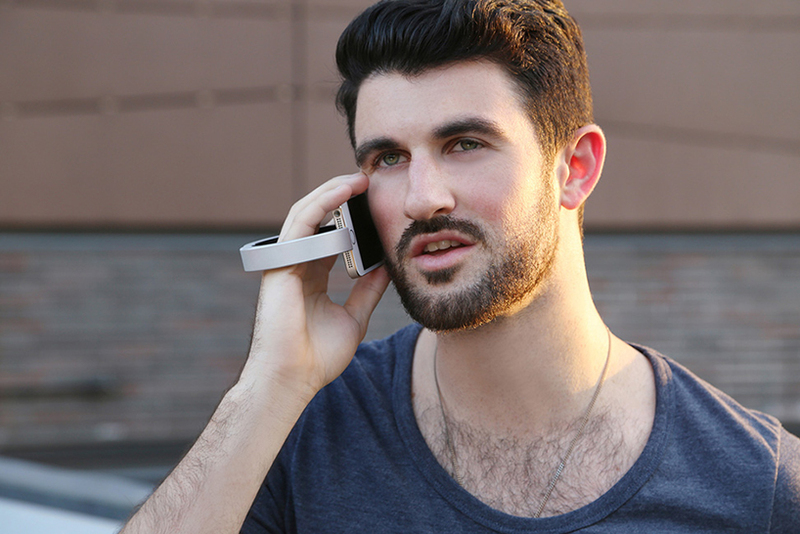 Fashion meets function with the QBracelet, a lightweight unisex jewelry piece developed by new york-based Q design studio that has the ability to charge smartphones and other electronics. 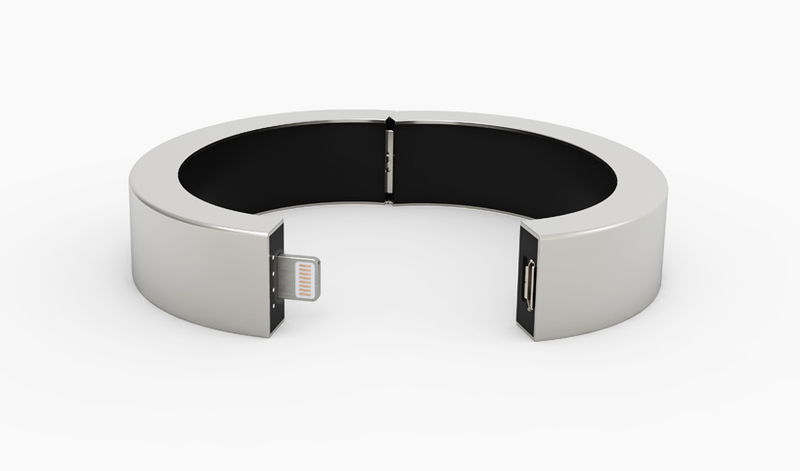 The wearable piece of technology enables users to plug-in their devices directly to the QBracelet via an attachment that lies within the bracelet’s clasp. 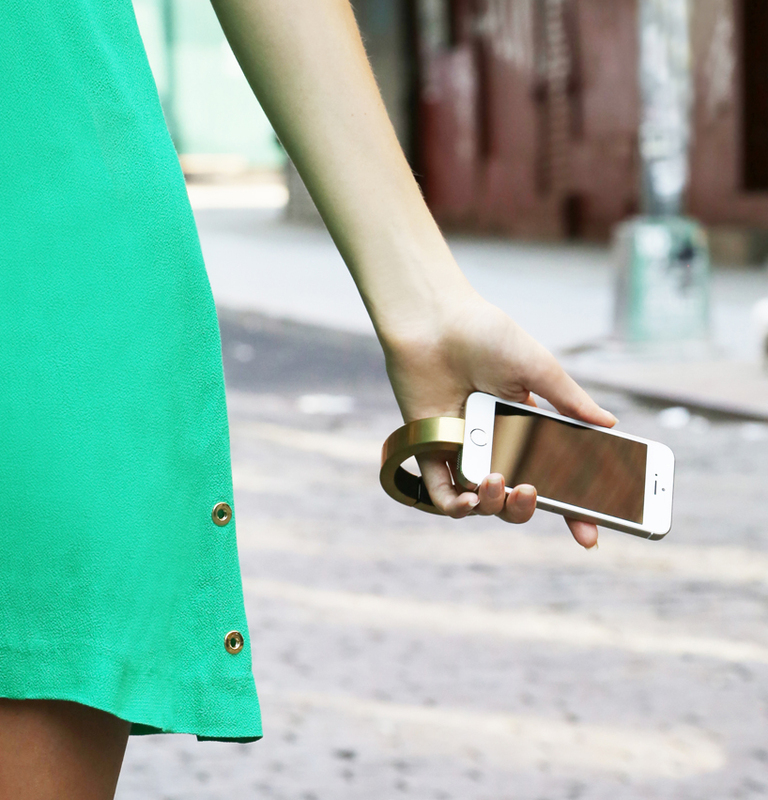 Once connected, the smart-jewelry offers a charge of approximately 60% thanks to its built-in rechargeable lithium-ion battery. The electronic wrist-band is available in brushed and matte black, polished and matte silver and polished gold, and comes is in two configurations; micro-USB for android or similar devices, and an apple lightning connector version for iOS devices. 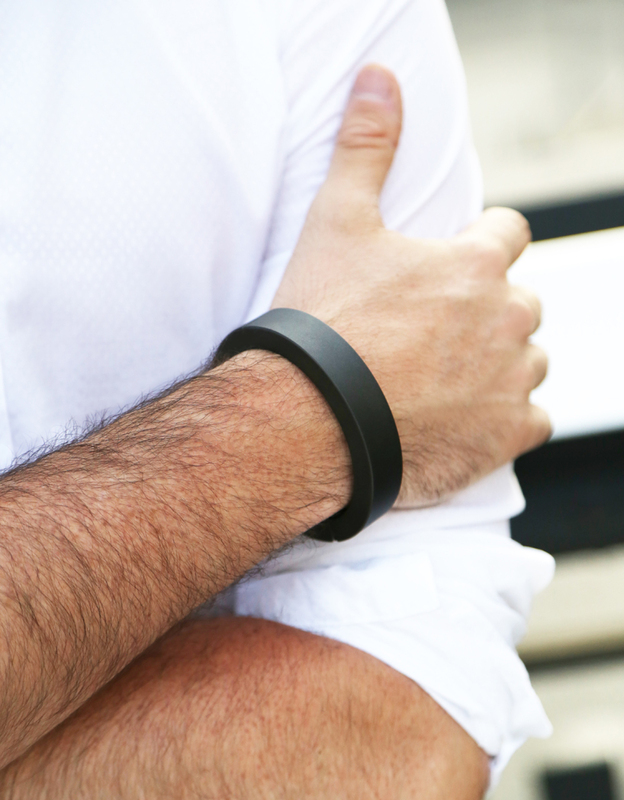 The QBracelet is now available for pre-order and will be shipping later this year. 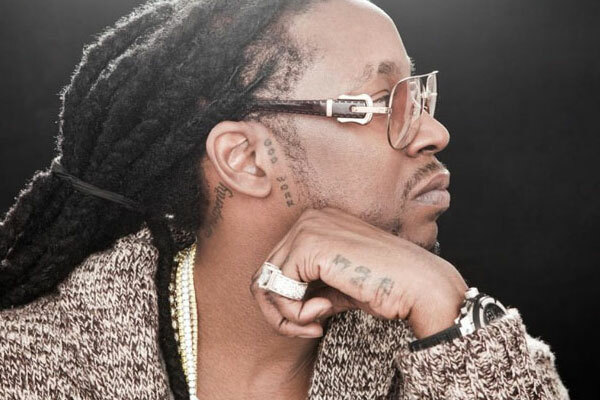 Want A Feature From 2 Chainz? Any up-and-coming artist longs to get a shot at a feature with a major artist, and there aren’t too many people red-hot in the rap game like 2 Chainz. In an interview with the BBC he explained exactly what it would take to get a feature from him, and why. Check the method below.